WE do asphalt shingle roofing, asphalt roll roofing , solar shingle , green roof, we do Tile roofing, we do slate roofing, we do metal roofing , corrugated galvanized iron panels, and stone-coated stea l we even to Decra and Gerard roofing, and we even do flat roofs. We all types of single ply roofing. We are experts of TPO membrane roofing . 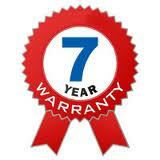 We also do EPDM , and PVC , including liquid roofing, asbestos, sheet metal, and copper . We also do all types of roof repairs. We also do roof inspections. We also help buyers, sellers, real estate agents to pass the inspection at an affordable price. 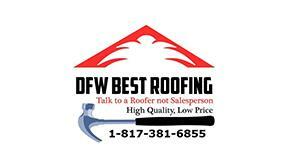 We do everything roofing and building envelope .